Hailing from the south west of Western Australia is Latehorse – a solo folk/rock singer songwriter. With a distinctive voice and heartfelt lyrics, he is gaining popularity in the live local music scene and further afield as an emerging Australian artist. Latehorse released his debut EP ‘To The Bloom’ in December 2013, recorded and produced by Noah Shilkin of Sonic Lolly in Margaret River WA and mastered by William Bowden. The album is a thought provoking mix of percussive guitar and raw vocals. Several tracks have been broadcast on community radio stations Australia wide as part of Amrap’s Airit program. Following on from the success of the EP, Latehorse was accepted as a Full Writer Member of APRA and featured on West Australian Music’s (WAM) ‘Sounds of the South West’ compilation album with his track Hungry For Your Love. Latehorse has performed at the Perth State of the Art Festival, Nannup Music Festival and Emergence Creative Festival, along with other local festivals and venues. He has also recently been invited to open for iconic rock band ‘Dragon’ at their concert in Bunbury WA in February 2015 as part of their Endless Summer Tour. 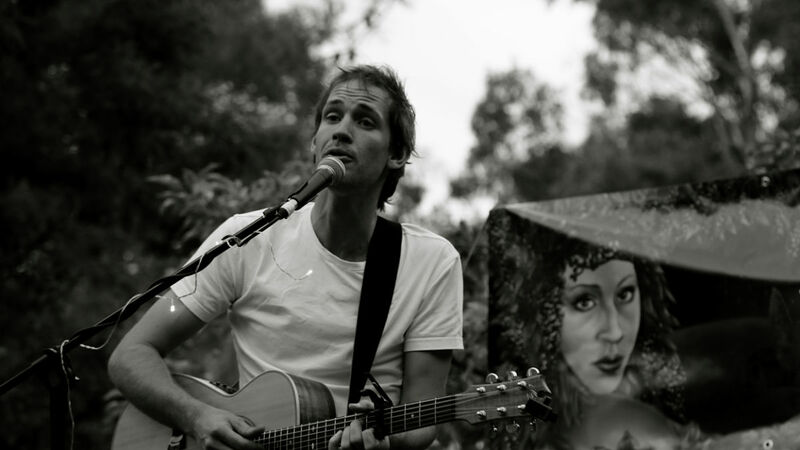 Pairing whimsical folk tunes with edgy rock rhythms, his music aims to engage and intrigue. Plans are well underway for a second album to be released in the first half of 2015.